Living in close quarters with other people can be difficult. Ensure your living areas are concealed using privacy screens and protect yourself from the prying eyes of passers-by or neighbours. Our range of privacy screens has high tear- and UV-resistance. Privacy screens to keep out prying eyes. Privacy screens offer a simple and effective solution for keeping private areas out of the view of passers-by and other undesirables. Take a look at our range of nets in our catalogue. Protexsol film is a ground protection film that offers great value for money. Film Complex sol HR- AD2F is a multi-layer technical film which is puncture-resistant and protects the ground from impact. Extrafilm tricouche comes in white or black and white. 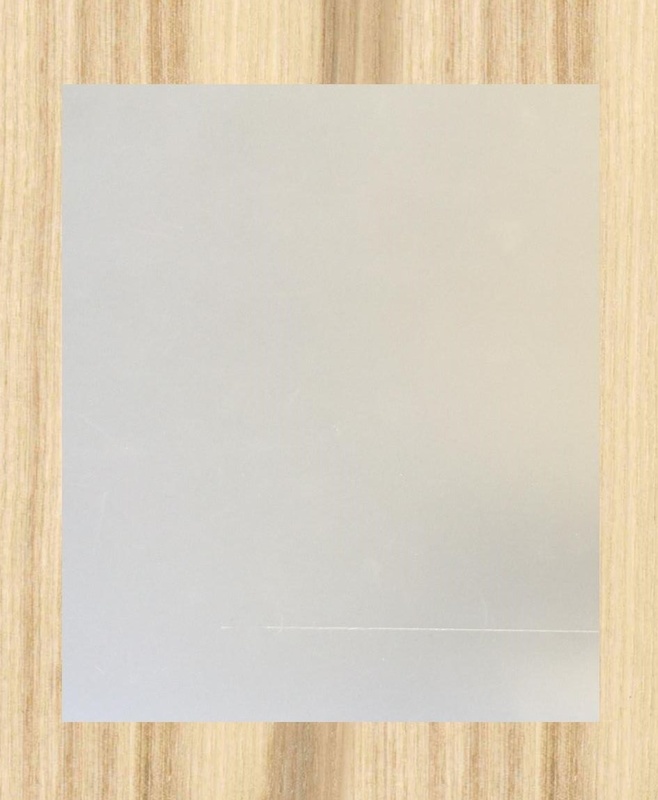 This high-strength extra-thick film can be used for creating negative pressure in worksites. Pour chacune des applications de nos filets, nous vous proposons des accessoires de fixation adaptée. Un accessoire adapté facilitera la pose de nos produits et optimisera la durée de vie de la structure. Besoin d'un conseil pour une étude précise. 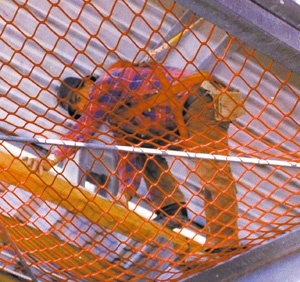 You need to prevent the risk of people or objects falling from work at height on scaffolding or roofs. Fall protection is essential for safety. Collective fall protection – safety first! 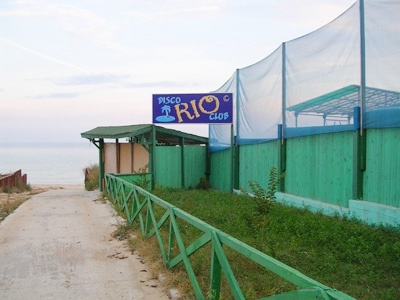 We draw on our extensive experience to offer you the most suitable type of net, accessories and installation technique. 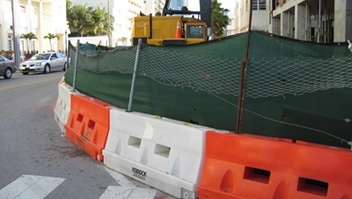 Some special work requires protection against spray or abrasives (sandblasting) on the street. Our range of high-strength sheeting complies with European standards and covers scaffolding. 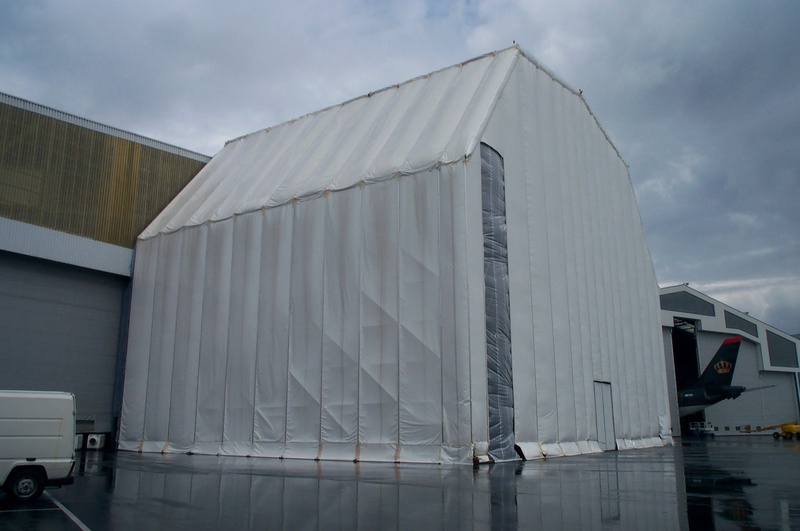 Protective sheeting is essential for the containment of dust and contaminants. Send us your scaffolding drawings and let our team examine your requirements and design the right solution for your needs. Marking out a work site is essential for reducing risks. Our protection and safety barrier nets come in a specific colour for marking out and signalling potentially dangerous areas. Markers are an effective way of reducing risks and keeping unauthorised persons out, with high visibility whatever the weather. A high-visibility secure worksite provides effective risk prevention. Our range of nets is suitable for outdoor and indoor sites. When transporting bulk materials (waste, debris, metals, seeds, etc.) by truck, cargo must be prevented from falling onto the highway. Our truck cargo nets are adapted to standard dimensions and uses. They are UV-stable and have been designed to be easy to fit, with specific reinforcements (metal eyelets, edge ropes, straps, etc.). We can manufacture bespoke solutions. We offer cargo nets for trucks. 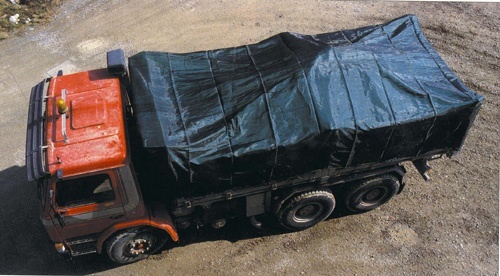 Large-mesh and micromesh nets are available for protecting and covering trucks, and meet safety requirements and standards for this use. It can get uncomfortably hot in summer. 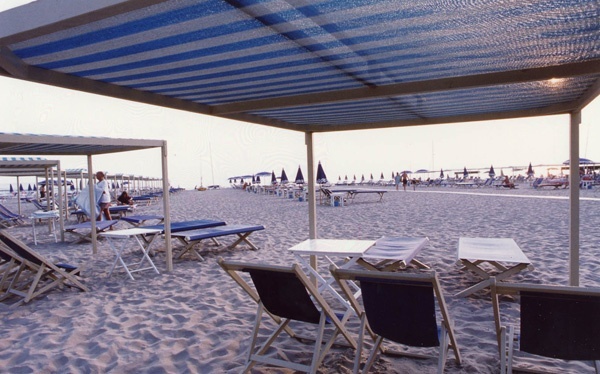 Use shade nets to create areas of shade on restaurant and café terraces, and at beaches, swimming pools and in car parks. 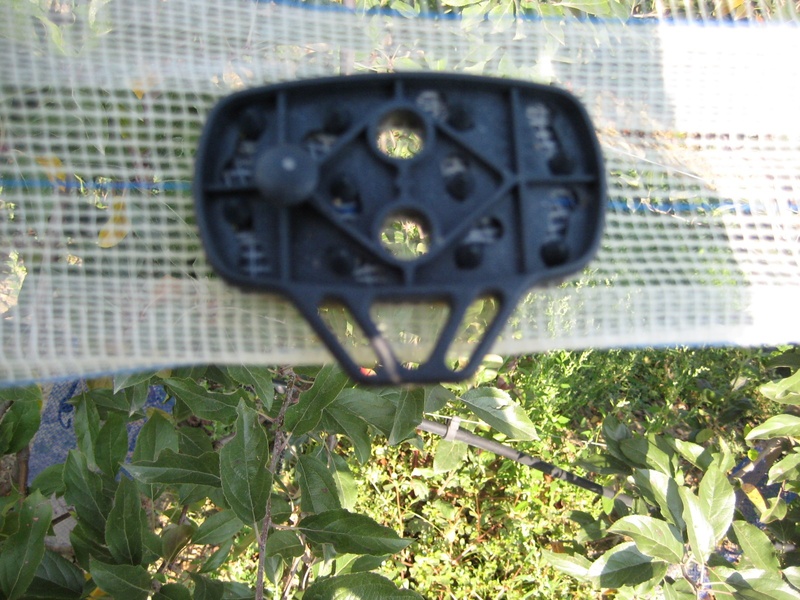 Shade nets provide sun protection. Check out our range of shade nets available in standard or customisable sizes, with both waterproof and non-waterproof versions. Our nets use high-quality materials to help you create attractive areas of shade. Wind can be problematic for some sports. 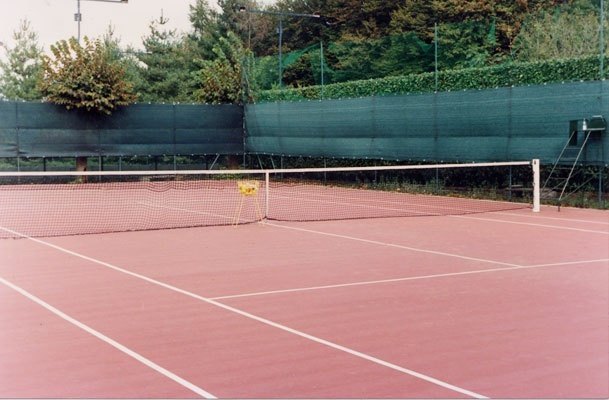 Protect sports grounds with windbreaks to reduce wind speeds. We offer a range of strong run-proof nets with the wind permeability you need. Windbreaks are cheaper than a cypress hedge. Say goodbye to seeing games spoilt by wind!